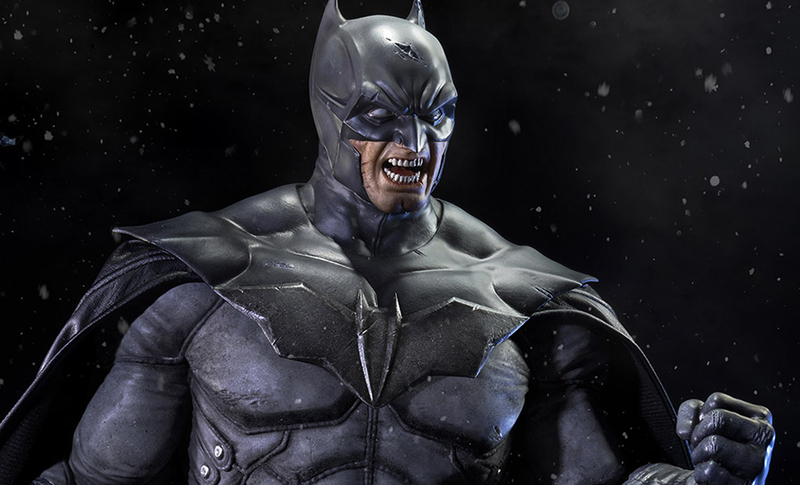 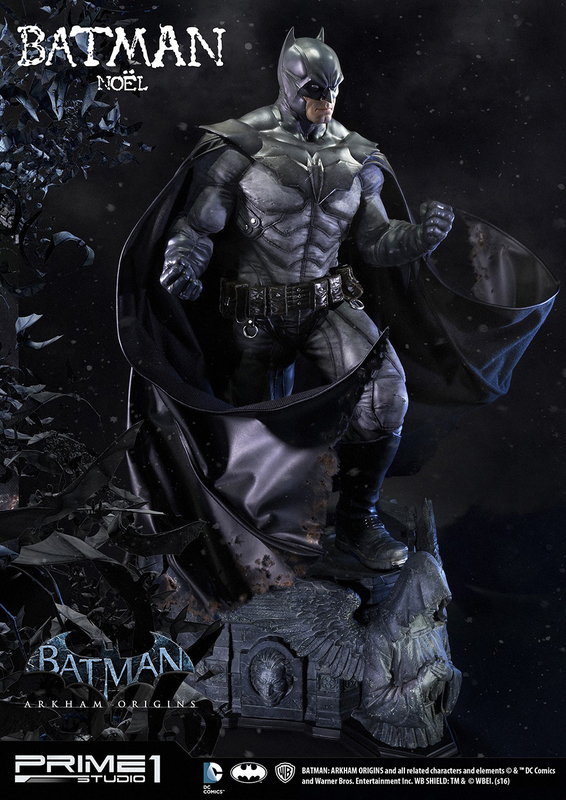 Prime 1 Studio did a stellar job capturing Lee Bermejo’s version of the Dark Knight in polystone. 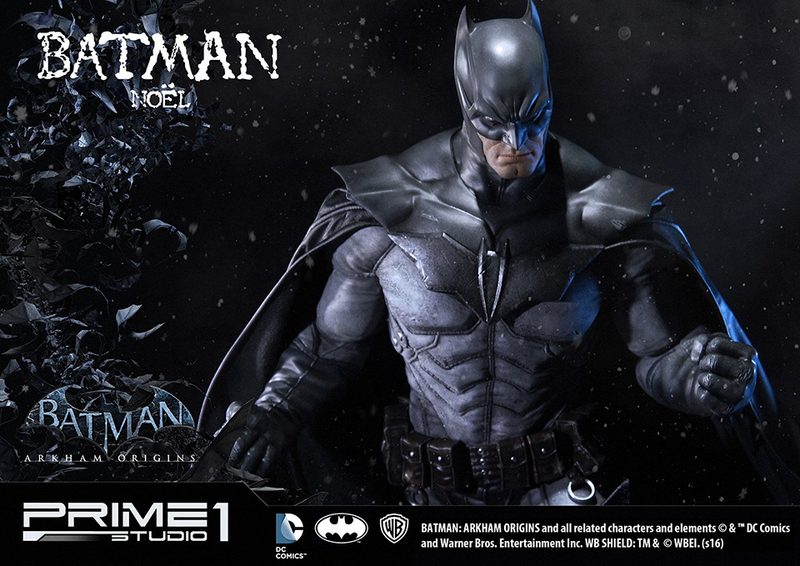 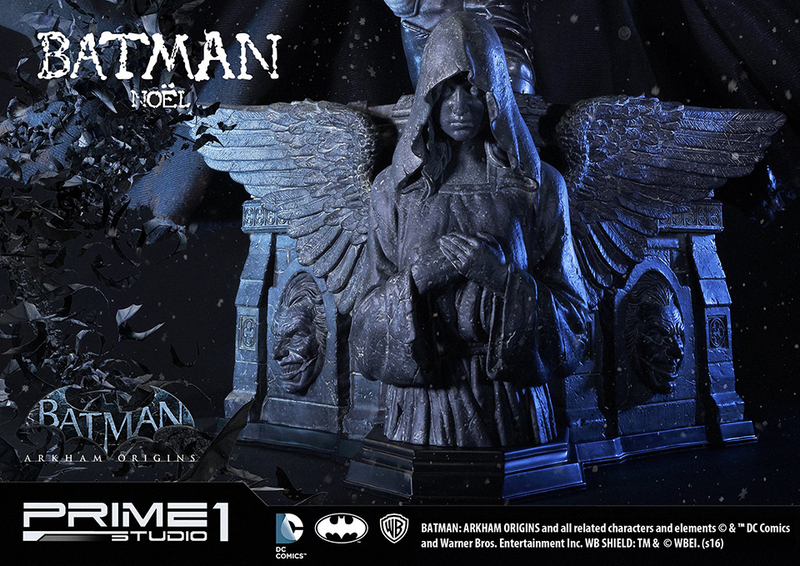 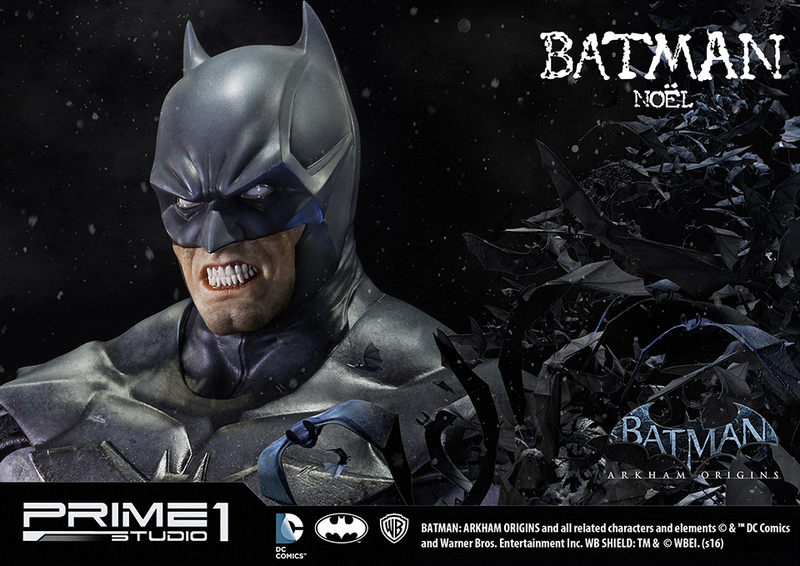 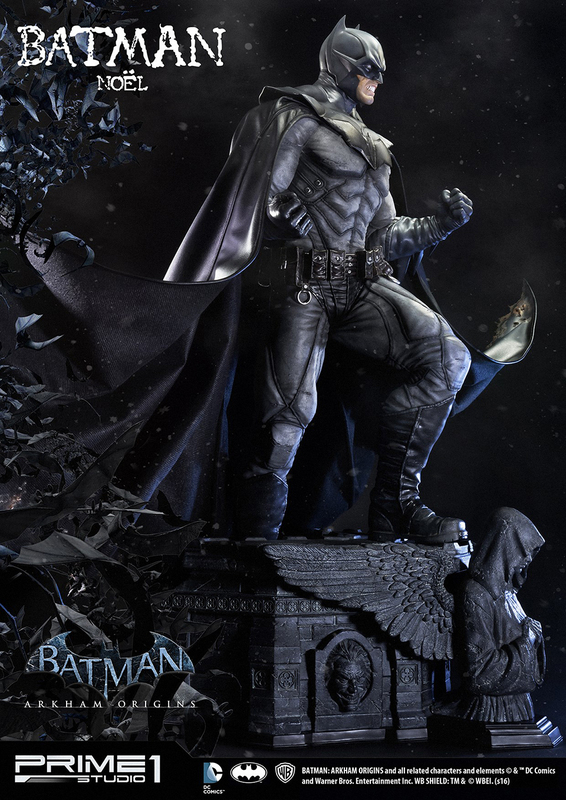 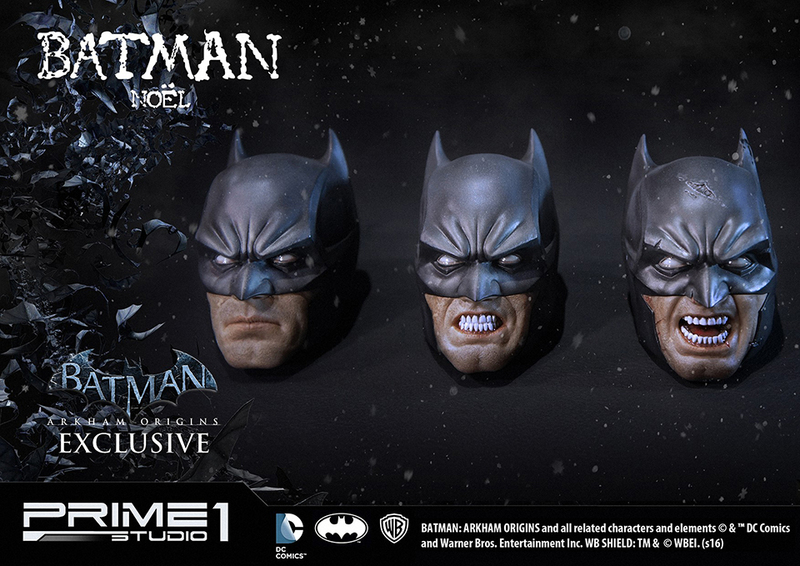 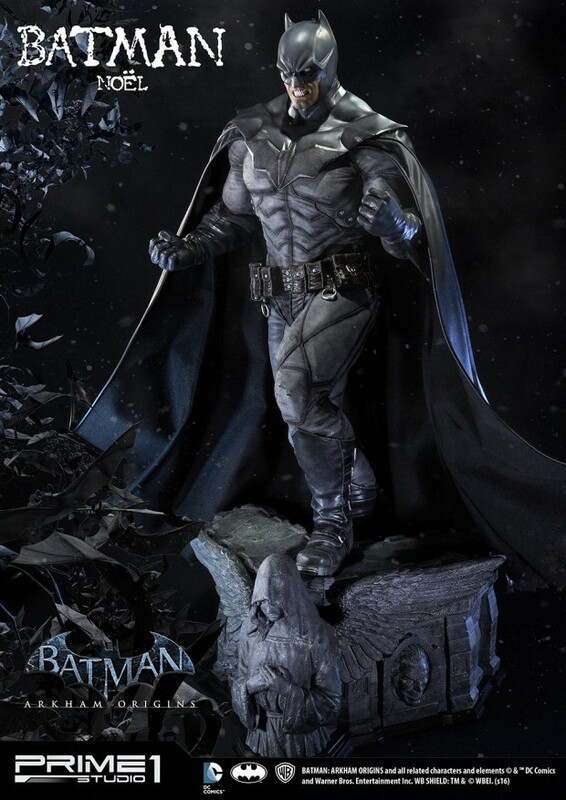 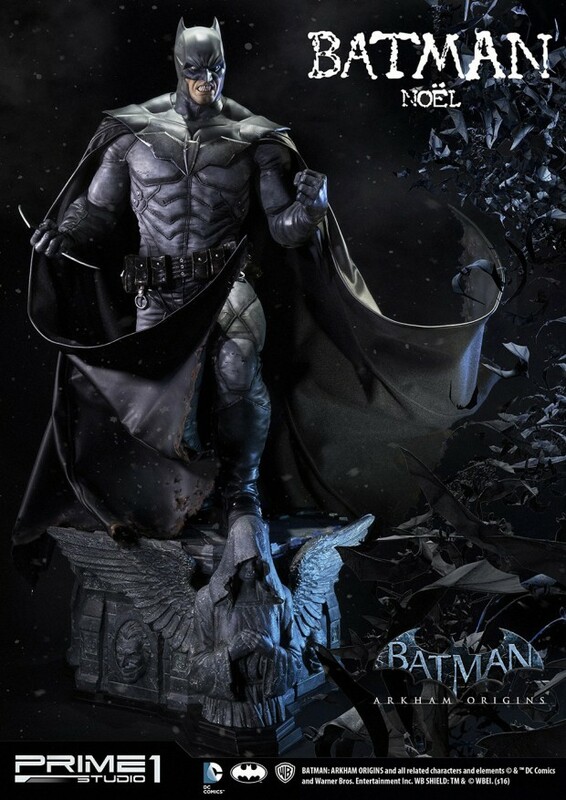 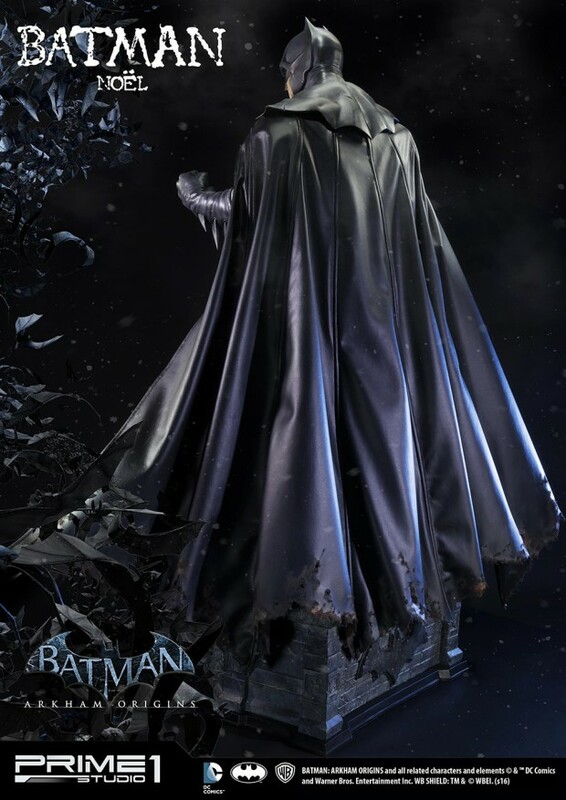 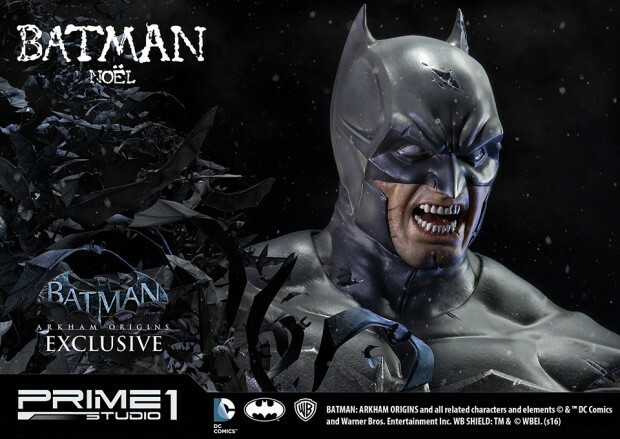 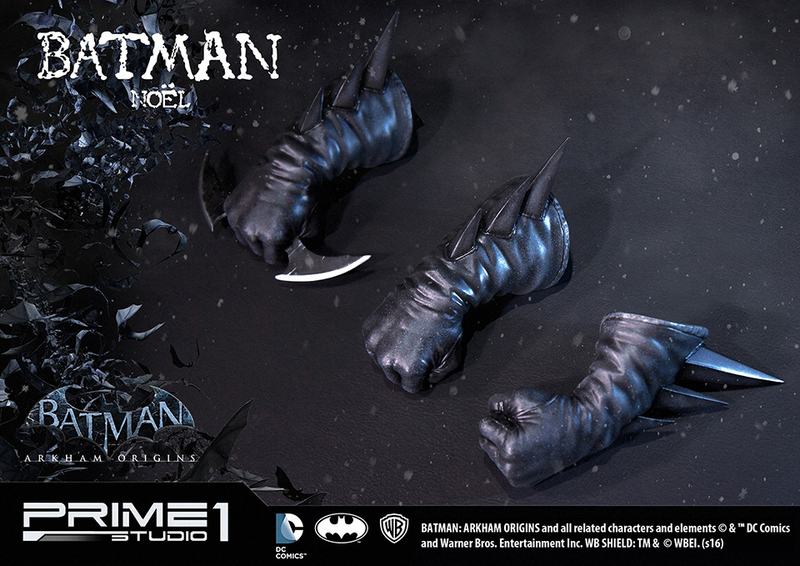 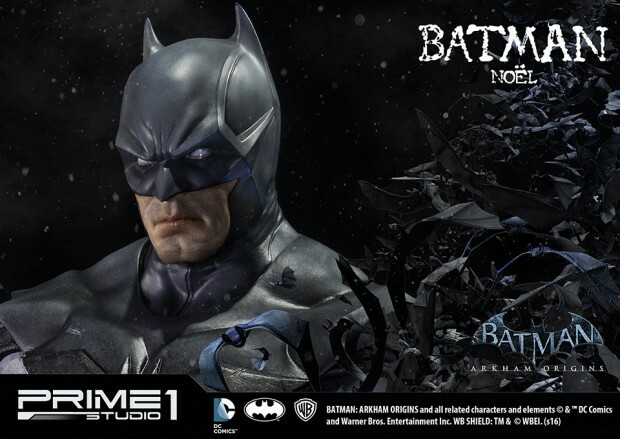 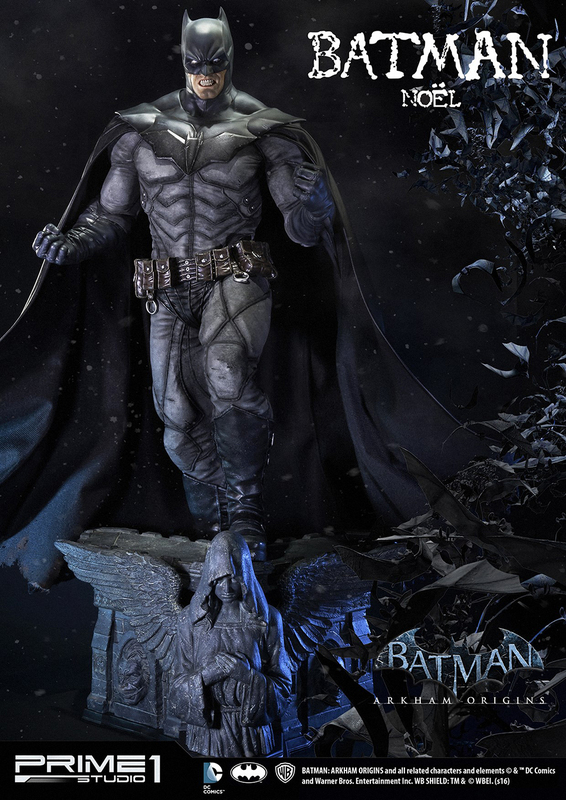 The 30″ Batman: Noël statue has a tattered and flexible cape and comes with three interchangeable fists. 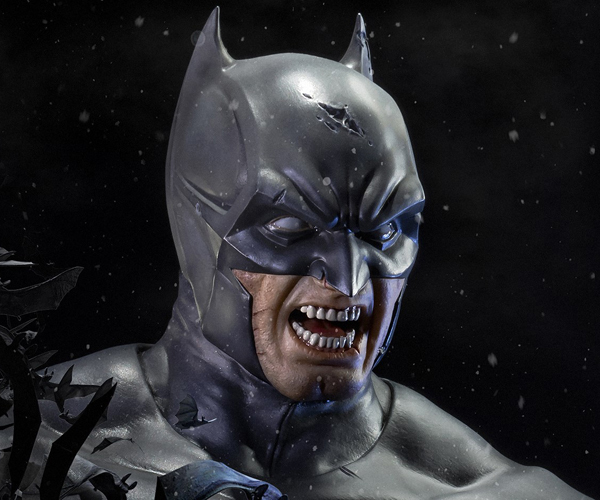 The standard version comes with a normal face and an angry face, but Sideshow Collectibles has an exclusive third face with an even angrier “berserker” expression. Sadly only Ebenezer Scrooges can afford to take this one home. Sideshow is selling it for $900 (USD).